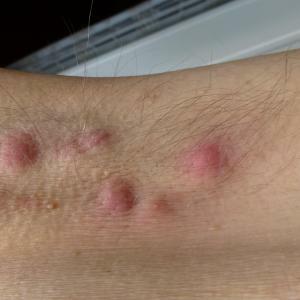 A peek at the European hypertension guidelines: What’s new in 2018? 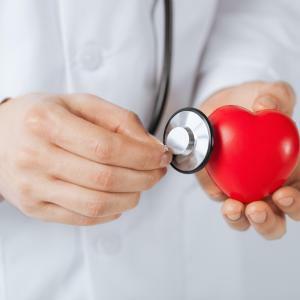 The 2018 European Society of Cardiology and European Society of Hypertension (ESC/ESH) hypertension guideline, which is slated for full release at the ESC Congress in August, maintains the 2013 classification system based on blood pressure (BP) levels yet extends drug therapy to more patient groups, with combination therapy as the first-step treatment strategy recommended for most patients with hypertension, says a renowned cardiologist. 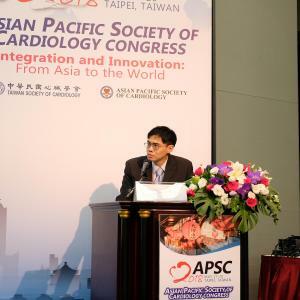 The trend of cardiovascular (CV) events among patients with type 2 diabetes (T2D) in Taiwan declined consistently except for myocardial infarction (MI), which had increasing prevalence and incidence rates, according to a 10-year outline of CV disease patterns in T2D presented at APSC 2018. 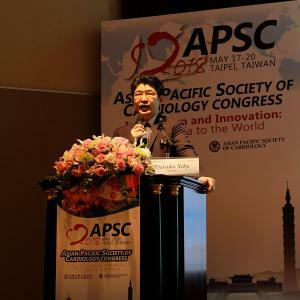 Certain antidiabetic agents (ie, insulin and thiazolidinediones) have been found to be associated with increased cancer risk; however, other studies suggested that metformin may have anticarcinogenic potential, according to a presentation at APSC 2018. 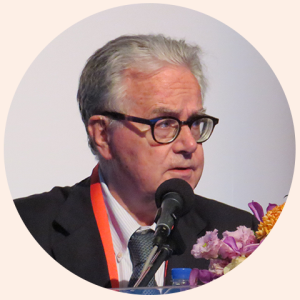 When making practical decision on using non-vitamin K antagonist oral anticoagulants (NOACs), several factors should be considered such as age, renal function, and risk of bleeding, according to a presentation at the APSC Congress 2018. 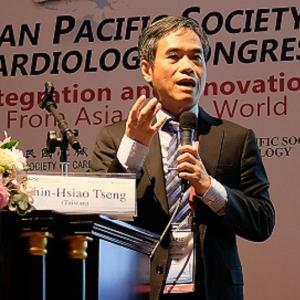 Malay ethnicity, male gender, smoking and having hyperlipidaemia are associated with an increased risk of coronary calcification, according to a study presented at the Asian Pacific Society of Cardiology (APSC) Congress 2018 in Taipei, Taiwan. 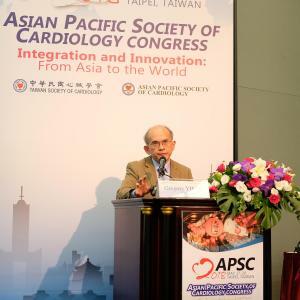 The sum of individuals with hypertension is large and the increase in disease prevalence is pronounced, according to cardiology specialist Dr Jorge Sison who spoke at the Asian Pacific Society of Cardiology (APSC) Congress 2018. 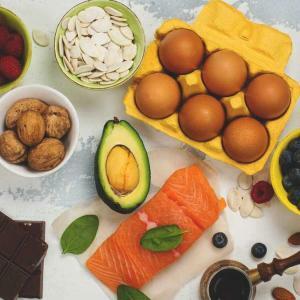 Consequently, metabolic syndrome is now more prevalent in the region. 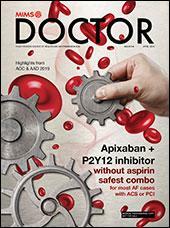 NOACs in AF: Are there differences between Asians vs non-Asians? 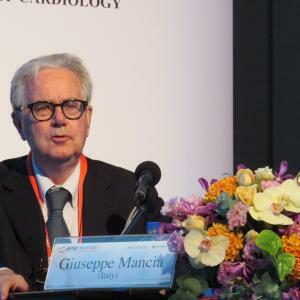 Non-vitamin K antagonist oral anticoagulants (NOACs) offer better efficacy and safety, especially in terms of risk of stroke and major bleeding, respectively than warfarin for Asian patients with atrial fibrillation (AF), according to a presentation at APSC Congress 2018. The benefits were also greater for Asians compared with non-Asians.